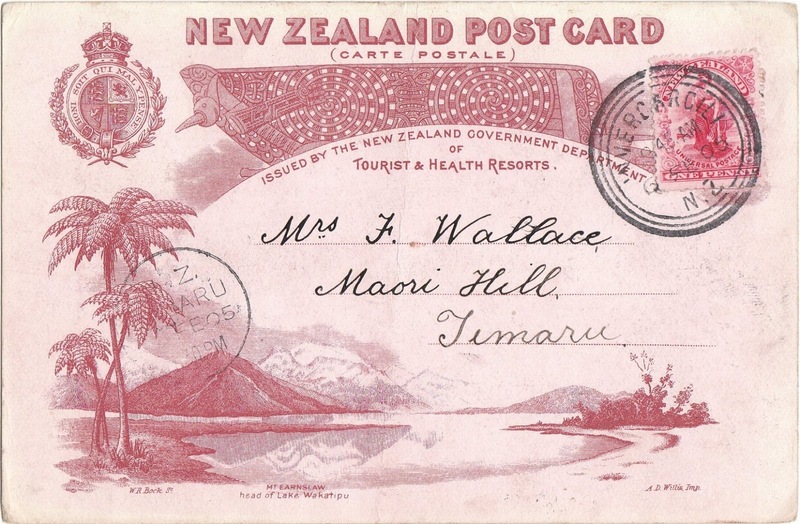 We have just received copies of a series of ten pictorial post cards, now being issued by the New Zealand Government, of tourist and health resorts. Those little gems of lithographic art form a set of pictures in miniature (with occasional "bits" of decorative design on margins) truly characteristic of many of the beauties of New Zealand scenery. 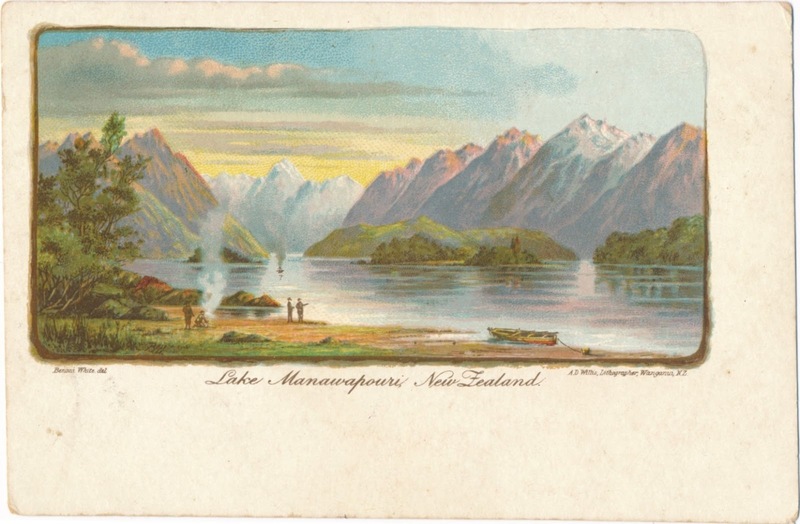 There are views of town and city; also views of mountain ranges, some with snow-peaks roseate with sunset glow; lakes, rich with those liquid reflections for which some waters are remarkable. 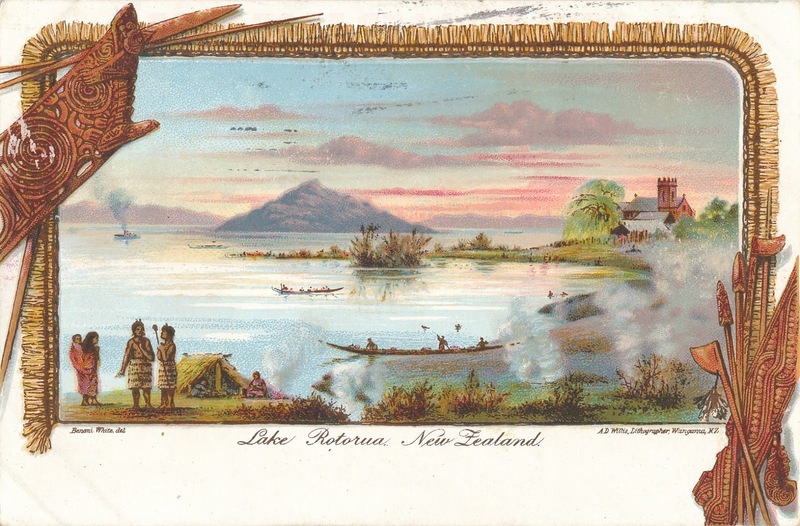 Of these lake scenes, that of Rotorua particularly depicts the Maori inhabitants with their fondness for open-air ablution, revelling in favourite waters at once soothing and restorative. The view of Wanganui River again gives us the charming effect always afforded by the quality of transparency in water, with its reflecting powers. This river, as shewn by this scene, has been most aptly named "The New Zealand Rhine." Natural conditions forbid the introduction into this picture of the castle, keep, or stronghold which is such a prevalent picture along the European Rhine, yet we notice that the Maori canoe; has been prominently placed, revealing the Maori at home on our own Rhine, on which, we are pleased to know, are many "strongholds" of his native customs and pursuits. 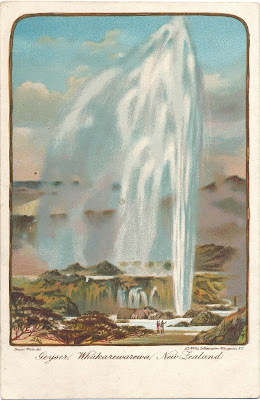 Water, with its attendant blessings so amply enjoyed in New Zealand, is also represented in another aspect — that of the waterfall. This fall is attractive in its breadth and suggestiveness of great volume (like a diminutive Niagara). 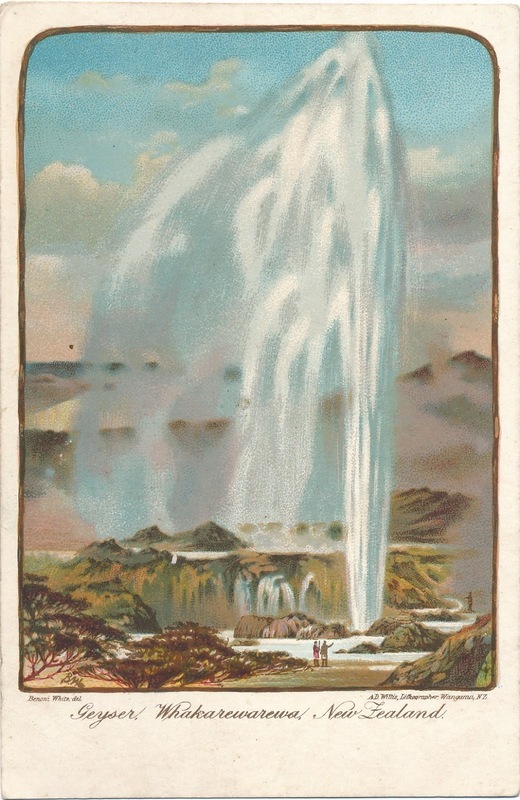 In complete contrast to the waterfall is the view of the geyser, whose jet d'eau increases to colossal proportions as its ascending column rushes towards cloudland, there dispersing and descending to terra firma in showers or rain and masses of mist and spray. The moonlight scene gives a very decided change in style. The bay here is calm and placid, as if soothed to rest by the spell so often exercised by the silver-mantled "queen of night." 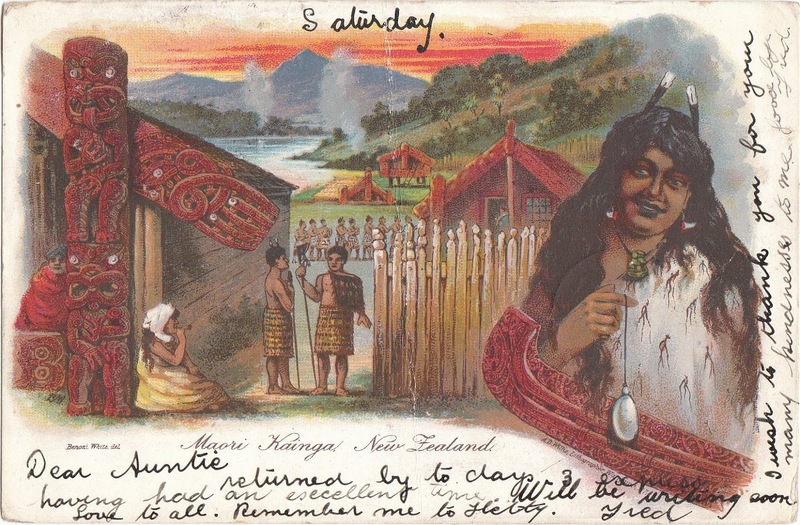 The "Maori" card, we think, will be an especial favourite for postal despatch over the seas. 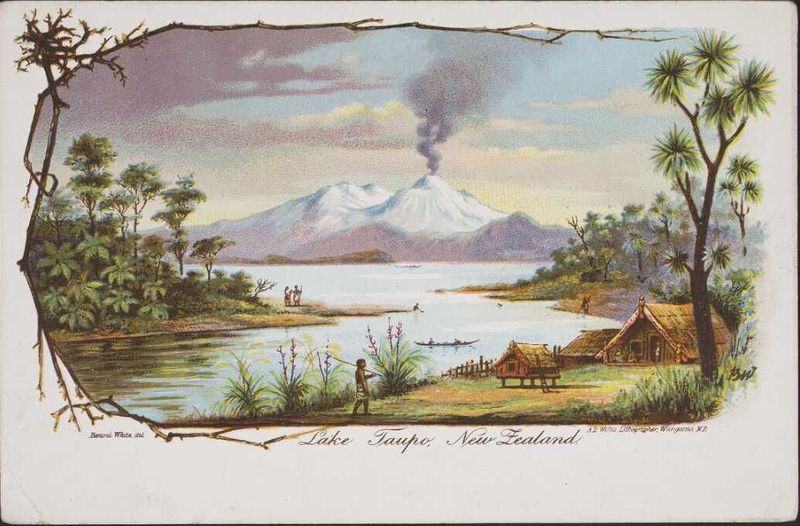 In this little landscape we have the Maori pa set in characteristic scenery. 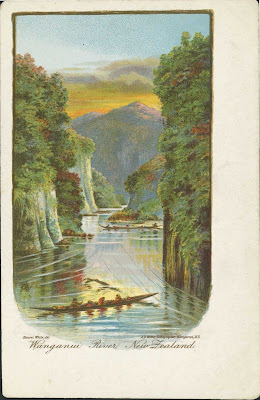 The lake or river, with its distant reaches backed by the purplish-blue hills and a rich ruddy sunset above and beyond, has the middle-distance slopes verdant with masses of dense bush. Some natives are going through a "haka." in the pa, and others are suitably posed. We may mention that these cards are the work of Mr A. D. Willis's lithographic department, and compare favourably with any work of the kind produced in the Old Country. 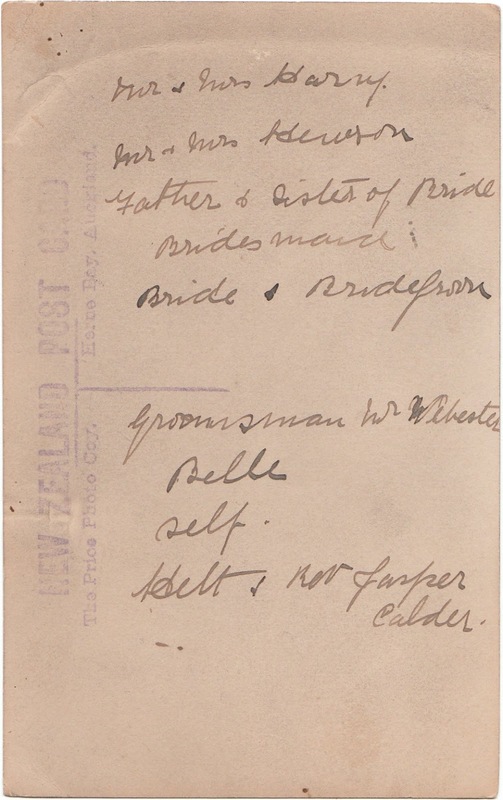 The sketches and drawings throughout are, by Mr Benoni White. 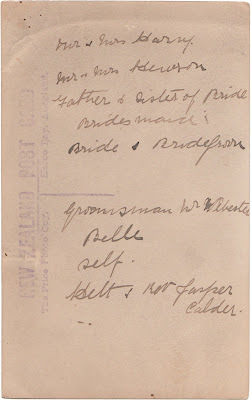 It may be remembered that it was Mr White's sketch for the Royal-Visit Rotorua Invitation Card that brought to Wanganui (Mr Willis's Printing Works) the work of printing those cards. 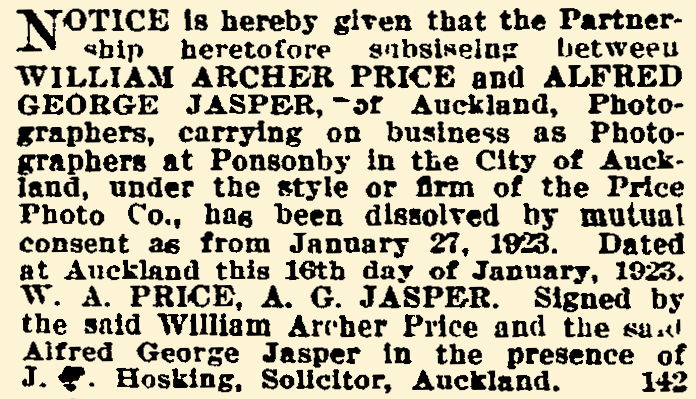 We are pleased to know that this highclass order of work is being brought into our midst, thus placing Wanganui in the front rank of the lithographic industry. The price of these postal cards is fixed at the astonishingly low figure of one penny each. They are rapidly selling all over the colony. We warmly commend them to our townspeople. 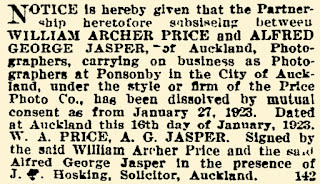 Mr A. D. Willis has a, supply on hand at present. Benoni White del. A D Willis, lithographer, Wanganui, N.Z. . New Zealand. Department of Tourist and Health Resorts :[Six postcards illustrated by Benoni White and published by A D Willis. 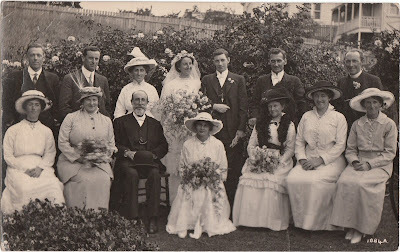 1902]. Ref: Eph-A-POSTCARDS-1902-01-2. Benoni White, del. 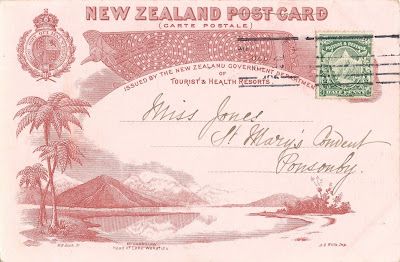 New Zealand Post Card (carte postale) issued by the New Zealand Government Department of Tourist & Health Resorts. W R Bock, sc. A D Willis, Lithographer, Wanganui, NZ [1902-1905?]. Ref: Eph-A-POSTCARDS-White-01. 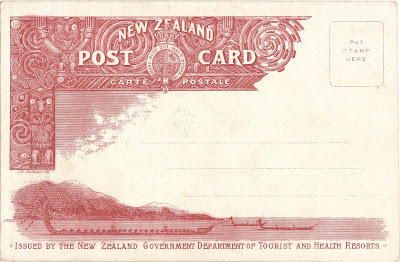 We have to thank Mr A. D. Willis for a set (10) of the new post-cards issued by the New Zealand Government Tourist Department. These cards have been turned out from the lithographic department at Mr Willis', and reflect the highest credit on the artist and printers, concerned. 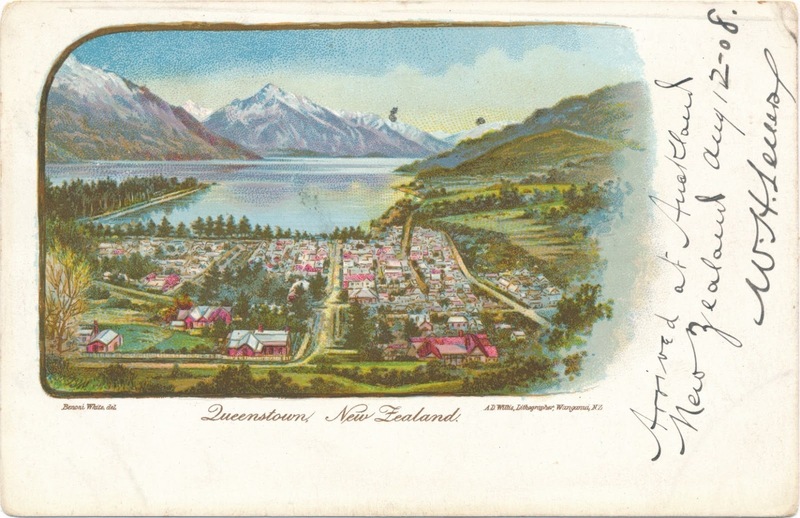 The views are as follow: — Auckland harbour, Stewart Island waterfall, Wanganui River, Maori kainga, Stewart Island, geyser, Whakarewarewa, Lake Rotorua, Lake Manawapouri, Queenstown, and Lake Taupo, each one being a real gem in itself. We may mention that the Tourist Department are delighted with the work, and Mr Willis should be justly proud of it. 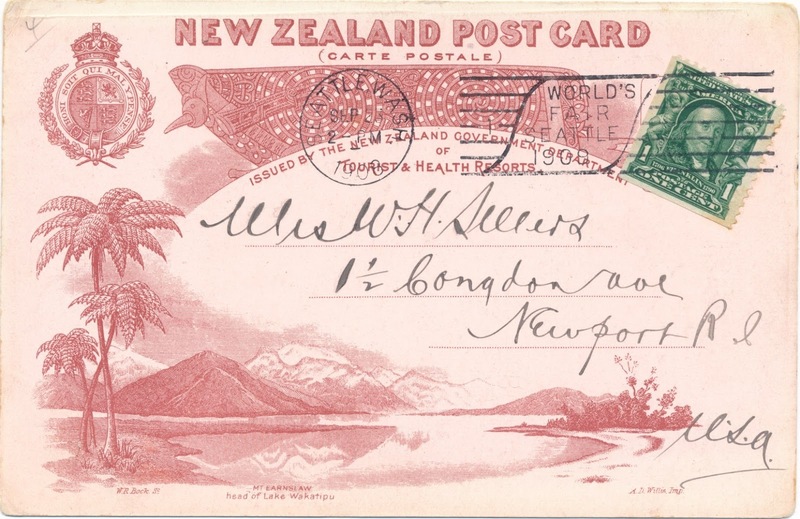 Special mention should be made of Mr Benoni White, the artist, who has so faithfully depicted the New Zealand scenery, Maori life, etc. 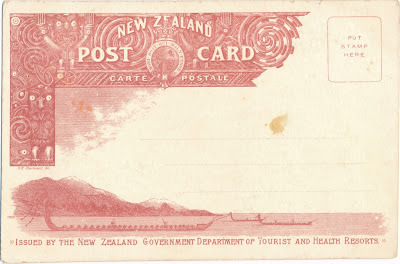 We have not seen anything neater and prettier in the post-card line, and as the price is one penny each we feel certain the sale will be enormous. Mr Willis will post a set of the ten to any address for 11d in stamps, or they can be had singly at one penny each, postage extra.